Today, at its meeting in Strasbourg, the Bureau of the Parliamentary Assembly has taken the decision to express its lack of confidence in Mr. Pedro Agramunt as President of the Assembly, being of opinion that his representation could further harm the image of the Assembly. One day earlier, four political Groups, in writing, among which the UEL Group and one political Group, in oral form, have expressed that they do not have any longer confidence in President Agramunt. After not having received a statement by Mr. Agramunt, as promised during the public hearing held on Tuesday 25/04, due to his absence at the Bureau meeting on Friday 28/04, the Bureau also resolved to authorise the Secretary General of the Parliamentary Assembly to oversee that no more official visits will be authorised for Mr. Pedro Agramunt who is also expected not to attend any meetings or make any public statements on behalf of the Assembly in his capacity as President. 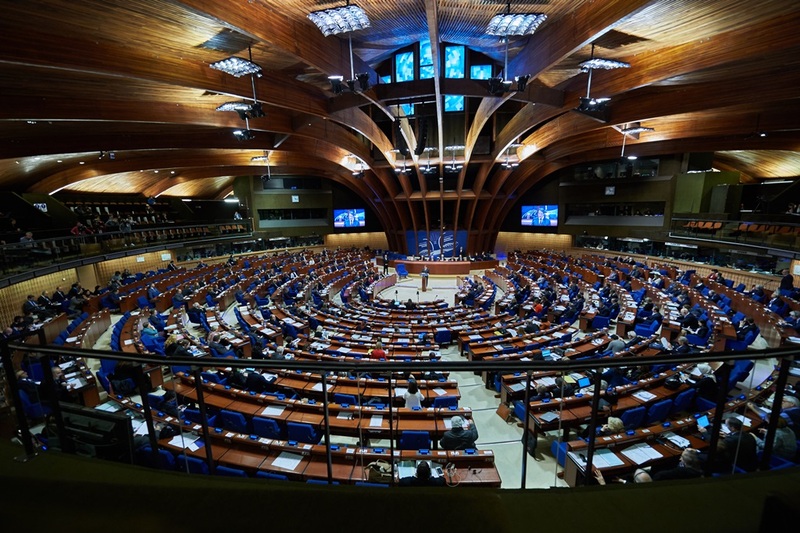 The UEL Group hopes that all these measures, together with the positive development to handle the allegations of corruption by establishing an independent external investigation body, will foster the restoration of the credibility of the Presidency of PACE and the image of the Parliamentary Assembly. The President of UEL, Mr. Kox is available for comments related to the developments in PACE.